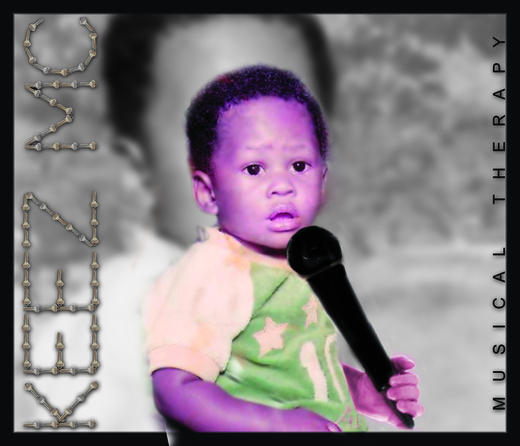 .Keez was raised in Harlem but lived in the Bronx. He’s also very focus he already has two mixtapes, one called Hungry Season and the second just now getting done called Hungry Season Two (business as usual) and a Album that came out called "Musical Therapy" both of his singles are doing good one called Im On With It and "Report To The Dance Floor" he has 8,692 plays, 839 downloads off his singles, 6,795 fans his song "Report To The Dance Floor" is #3 on the club charts on unsignedbandweb.com and was placed # 40 for 5 weeks for songs in the top 100 list on Ourstage. And currently has his own MTV Music Page and just recently got all his music in the Bill Board Music Store. And won twice for best Album of the year for Hip Hop and Rap/East Coast Album.